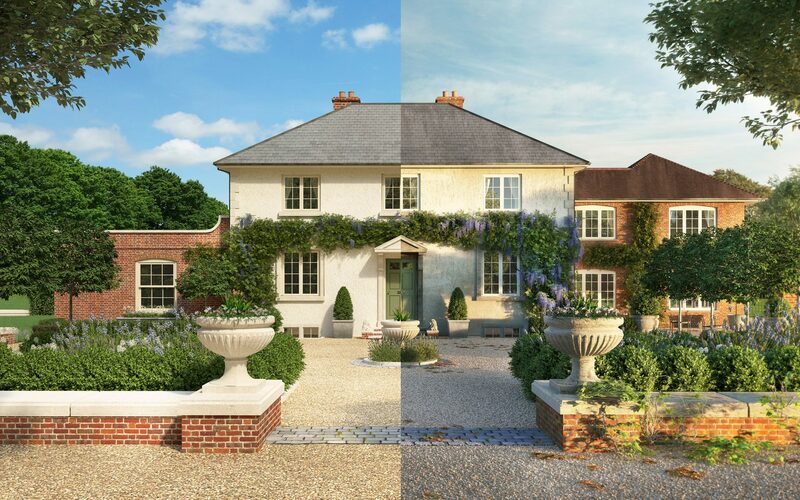 When creating exterior CGI images the computer and software we use can only take us so far. It builds the walls, it lays the roof, it renders the brickwork. Everything is exactly as the supplied CAD file asks. And this is perfect. But it’s not perfect at all. Not to the naked eye. In nature and in man-made construction, nothing is in a straight line. Everything is slightly imperfect. The walls are not built in an exact line, the roof tiles are not laid in a perfect pattern and this is how the real world really is when we view it. So when we look at the computers’ finished model we know that our real work is about to start. Our artists now begin the painstaking and vitally important detailing to slightly roughen the lines, to move the tiles, to readjust the line of the overhang, to reposition the downpipes by just a few millimetres. Brick built walls are tweaked – only slightly, but enough. The pointing is roughened in photoshop, subtle, almost undetectable weathering is added to roof tiles and stonework, the clean ramrod straight wall is no longer ramrod and so now the wall is believable – it’s photorealistic. Whether we are building a room set to showcase a family home or a bespoke mansion, a barn conversion or luxury high-end penthouse apartment, the interior design process and methodology to make the very best of the space we are marketing is always the same. Before we begin any room set creation we start by asking and then understanding exactly who our key target audience are, what styles and lifestyle aspirations they would want in their home and why they should find the set we design appealing. • How will the layout of the set and the features within the interior space best suit our target audience? • Will the target market prefer a modern or contemporary look? • What are the key selling features of the space we are looking to present? • How do we best enhance and maximise the definition and impact of these key features? Based on the position of our viewpoint, how will the light move through the set as the sun moves through its axis? At what time of day will the room maximise this light? 3D Printing. The Future of House Building? A little known Russia based 3D printing specialist company called Apis Cotr broke new ground recently by offering us a glimpse into what the future of construction might look like…. A little known Russia based 3D printing specialist company called Apis Cotr broke new ground recently by offering us a glimpse into what the future of construction might look like. 3D printing a home usually involves creating the parts off-site and then delivering these pieces to be constructed on site. Apis Cotr decided to change the rules and the assembly process. By using an on-site 3D printer (on a missive scale), inch by inch, stage by stage, level by level, they moulded a concrete-like material into the shape of a house. Apis Cotr’s machine created the whole house in one piece (minus the roof which they chose to lay by hand) in an eye-opening time and cost. The printing of the self-bearing walls, partitions and building envelope were completed in 24 hours, costing just over $10,000 in materials and labour and can last up to 175 years. This innovative construction company states that they use only locally sourced materials, with the printer adapting to this material, whether clay in rural areas or concrete in urban areas. Once this construction technique is proven to pass all regulatory rules, how long before we see our developments cleared of much of their labour and site machinery and replaced by only a handful of on-site specialists and experts and a field full of 3D printers? Will this mean an extraordinary jump in GDV or transversely an extraordinary reduction in house prices? Only time and the speed of change will tell. 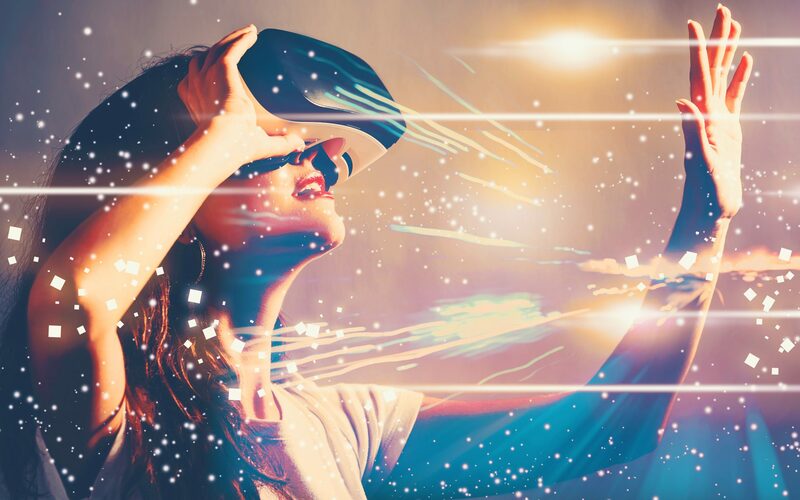 After several years on the outer reaches of our radar, augmented and virtual reality are making a move in from the horizon. In the interests of clarity, we should confirm that by virtual reality (VR), we are talking about a fully immersive experience, with augmented reality (AR) still allowing you to see your surroundings. With the likes of Apple and Facebook confirming their investment in this technology, it’s clear to see how it’s moving closer towards the mainstream. An obvious application of this technology for the property market would be virtual showhome tours, as well as the opportunity to point your smartphone towards a building site and see exactly how the finished property would look. At this point though, the barriers to entry are high costs, bulky headsets and agents needing to run the technology themselves in showhomes. As the market matures, the costs and size of headsets will reduce exponentially. Before long, the kit will resemble a standard pair of glasses. At that point, there will be exciting opportunities to implement the technology at planning stage, with marketing and within the actual showhomes. Rather than asking a buyer to come to us, we can send the showhome to the buyer. Those traditional Saturday morning viewings can take place anywhere and at any time, day or night. There are AR tools already available where pointing your smartphone at a floorplan will show a full CGI image of that floor, complete with all walls, doors and furnishings. This helps your buyer to see, not just imagine. This summer saw the first installations in California of Elon Musk’s much anticipated solar roof tiles as the South African born billionaire owner of Tesla Motors, SpaceX and Solar City continues his crusade to wean us off our dependence on fossil fuels and the utility grid. The Tesla Solar Roof, which integrates the solar panels directly into the roof tiles will initially be available in four styles. The Tuscan Glass Tile matches the look of classic clay tiles with a traditional orange colouring, and will suit classic British homes perfectly. The Slate Glass Tile is a classic grey slate look, which will easily replace many existing standard roof tiles. 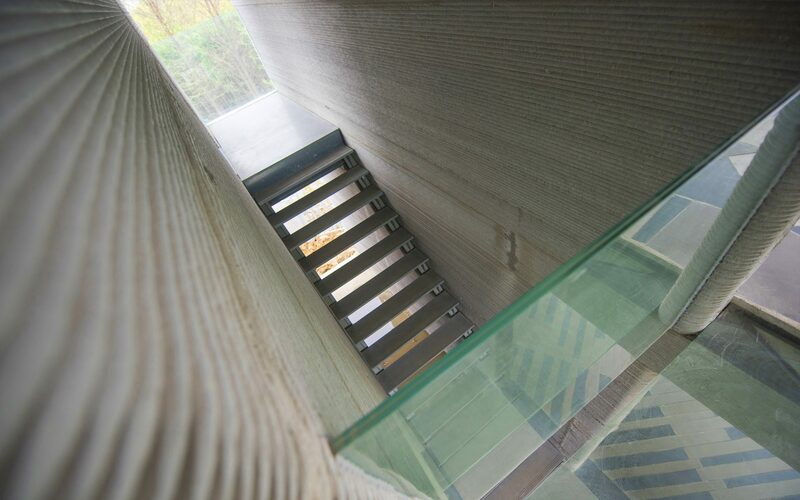 Two additional options are also available – the Textured Glass Tile and the Smooth Glass Tile, both of which will enhance a modern build and all are almost indistinguishable from regular tiles. 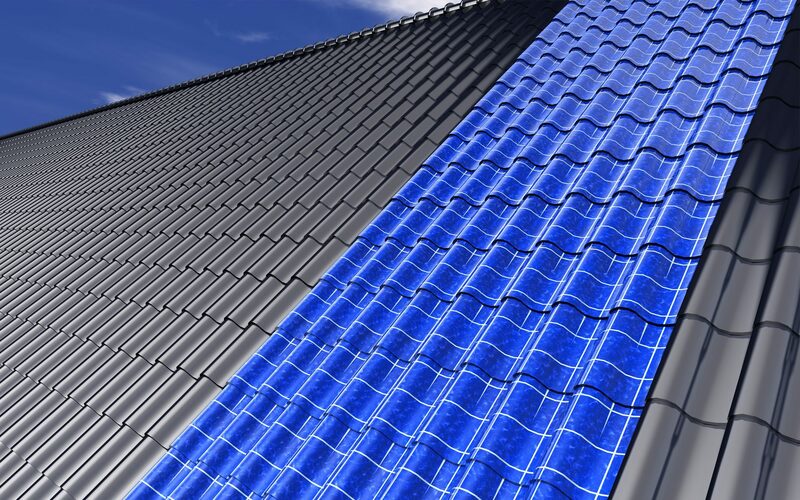 Although the solar tiles are slightly less efficient per square metre than regular solar panels, they have the advantage of covering every inch of the roof, allowing a far larger amount of power to be generated overall. These solar glass tiles will also be able to withstand our harsh British winters by incorporating heating elements, like the rear defroster on a car, to clear the roof of snow so generating energy all year round. Tesla has yet to give details on cost, except to say that the cost of the roof would be less than a conventional roof plus solar panels, adding that the shingles would be more durable and have better insulation qualities than conventional roofing. With prices and expected availability in the UK due to be released later this year it’s believed that the first opportunity for British homes taking advantage of this state of the art technology could be as soon as summer 2019. We’ll keep you up to date on these events and post more news on this subject as we hear it. Uber’s mission is clear. They want us out of our own cars and into theirs. And they want it fast, before the competition can catch up. But we’re not talking about hailing the nearest driver via the App. The driver will be taken out of the equation all together. Uber’s mission is to create what they call the “driverless rideshare future.” We call them driverless cars, and they’re here already. So how will this affect the future of our cities and property developments? 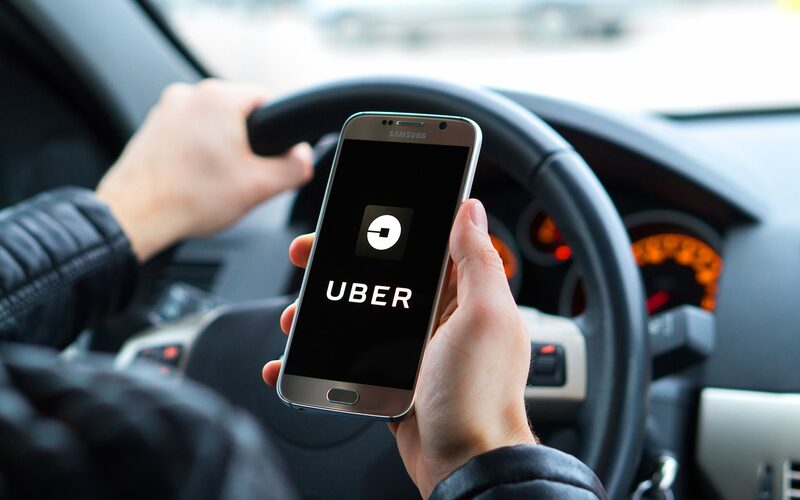 In September 2016, Uber launched a small fleet of driverless cars featuring GPS and 360-degree cameras mounted on the roof allowing them to ‘see’ in the American city of Pittsburgh, which a select number of users could hail. The city now aims to pilot 100 of Uber’s autonomous vehicles and roll out the fleet from there, with the competition (Ford, General Motors, BMW, Volvo, Google, Apple and Tesla) in hot pursuit. The average car stays stationary for 22 hours per day, but a driverless carpool vehicle that picks up and drops off passengers 24 hours a day would rarely need to park. For our cities this means a lower number of cars on the road, which in turn means less need for parking spaces, which will increase the size of pedestrian areas and create more space for public realm. Our cities can find new uses for their unused roads and city centre parking areas. These centrally situated areas will create opportunities for commercial and residential projects. Imagine what an NCP car park site (not the most beautiful architectural feature) can become. Without the need for underground or street level parking bays, existing apartment blocks can be enhanced with additional commercial space or extra apartments. Our rural developments will no longer need driveways for two cars and garages behind. It will be interesting to see which developers decide to pack more houses into this new found space and which will prefer to give each home more room to breathe. And one final question is, if garages are a thing of the past where will we all store our piles of boxes and junk? Maybe it’s not time to invest in Uber and Tesla, maybe it’s time to invest in storage companies!